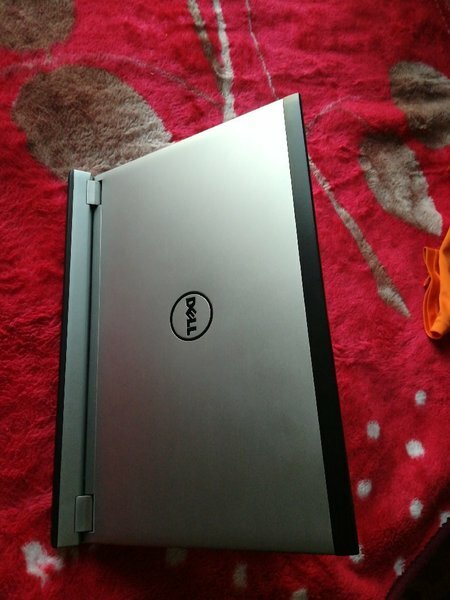 Fairly used Del laptop. 4GB ram. 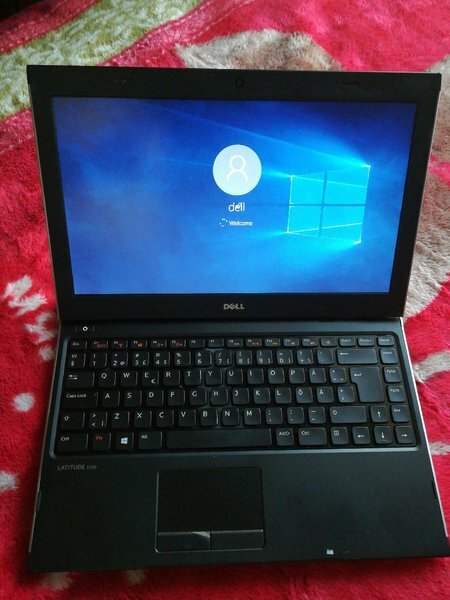 250GB HAD, Windows 10 OS. Flawless. In excellent condition. Need to sell for my Visa change . 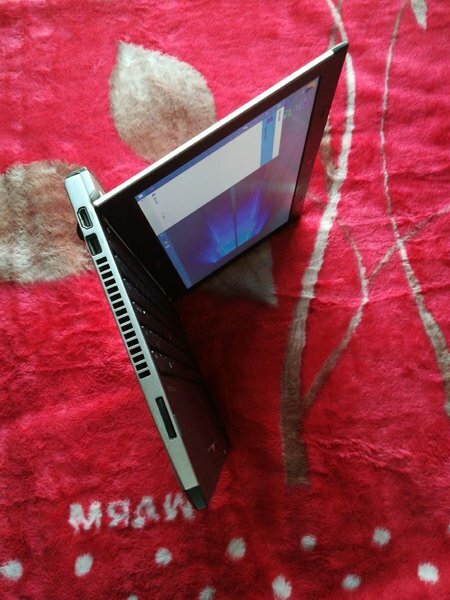 Abu Siddik dell latitude which model? nchangnwi chanceline fairly used and in  good condition. battery 6hours. has charger.